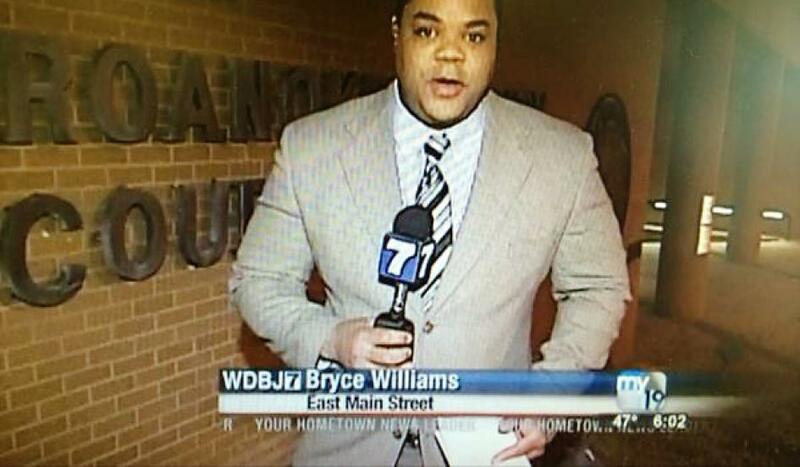 Was this payback for WDBJ camera man Adam Ward filming Vester Lee Flanagan’s downfall and humiliation? It has been revealed that the reason Vester Lee Flanagan targeted former WDBJ colleague, camera man, Adam Ward was because the TV station employee filmed him being fired and escorted off the Roanoke, Virginia premises. The disclosure comes a day after Ward, 27 and fellow reporter, Alison Parker, 24 were mortally gunned down (see explicit video here) by the disgruntled African American employee whilst the pair were conducting a live interview for the CBS affiliate with local council woman, Vicki Gardner who remains in critical condition after surviving the shooting. In a report via the dailymail the tabloid tells that Flanagan, who went by the broadcaster name of Bryce Williams had a history of flare ups with former colleagues and was filmed by the camera man the moment Flanagan was physically escorted off work premises by cops after refusing to leave of his own accord. 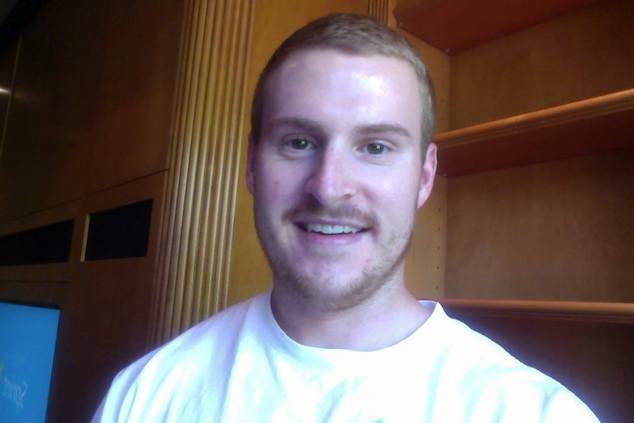 The disclosure comes after Flanagan sent a 23 page suicide note/manifesto to news outlet, ABC in the hours after the shooting in which he sought to justify why he targeted his former colleagues, specifically noting that he had been the target of racial and sexual stereotyping and that he was ‘waiting to explode.’ The manifesto followed a similar line of thought which saw the former reporter sacked by another media outlet in 1999 in which he claimed colleagues called him a ‘monkey.’ Or did they? 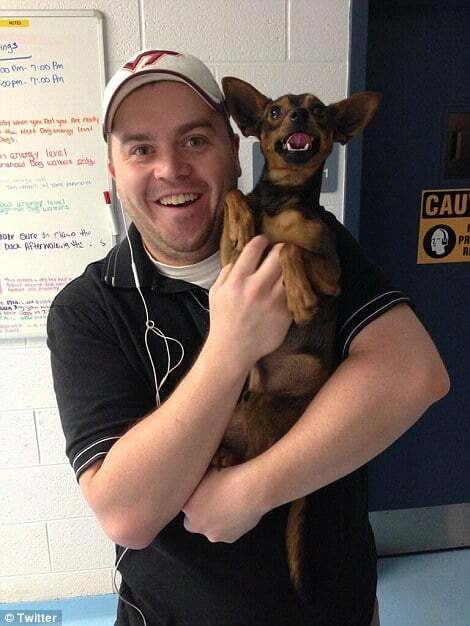 Shortly after his termination at WDBJ, Flanagan sought to sue his former employer for $25,000, saying he had been discriminated against and sexually harassed for being gay. Of note, Flanagan also tried to subpeona the personal records of around a dozen employees, including Parker and Ward, though his request was denied. The lawsuit was eventually thrown out for lack of evidence. 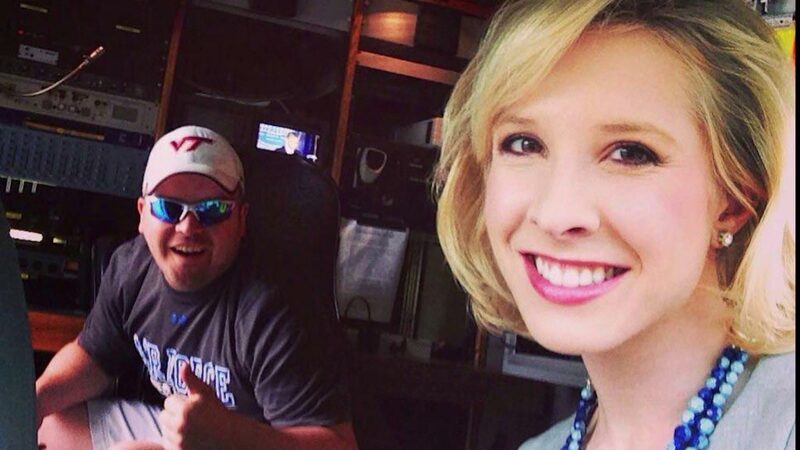 The targeting of Ward also raises questions as to whether Flanagan had also specifically targeted Alison Parker after complaining about the woman with HR, citing racial sentiments and that Parker should not be retained by the tv station. Demands for her ouster were rejected, leading to Flanagan harboring resentment when in turn he soon found himself being asked out the door. An instance which was captured by fallen camera man, Adam Ward, who Flanagan would never forgive and how…. 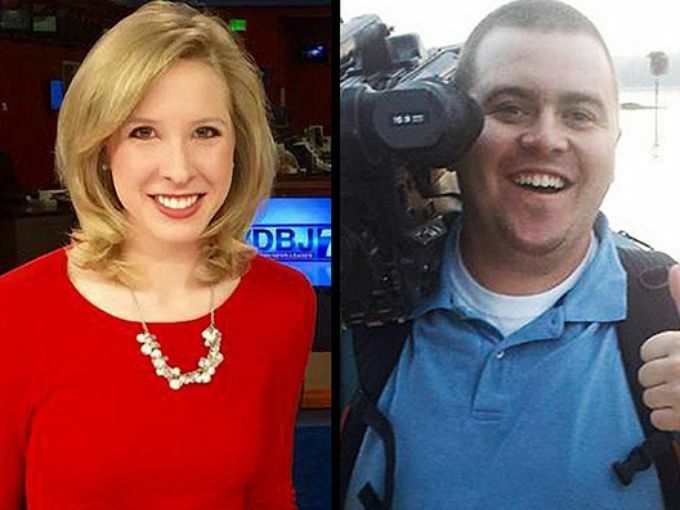 Pictured, Alison Parker and Adam Ward, both mortally gunned down at the hands of former reporter colleague, Vester Lee Flanagan. 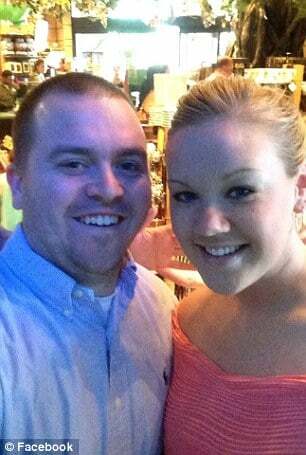 Adam Ward pictured with his fiance, WDBJ producer, Melissa Ott.